Zebra Country Lodge is picturesquely situated in a bushveld setting bordering the Dinokeng Game Reserve, just 30 km from Pretoria and 85 km from OR Tambo International Airport. There are three different lodges to choose from – all in beautiful surroundings, with the additional attractions of the Ndebele Cultural Village and The Shebeen for special events. 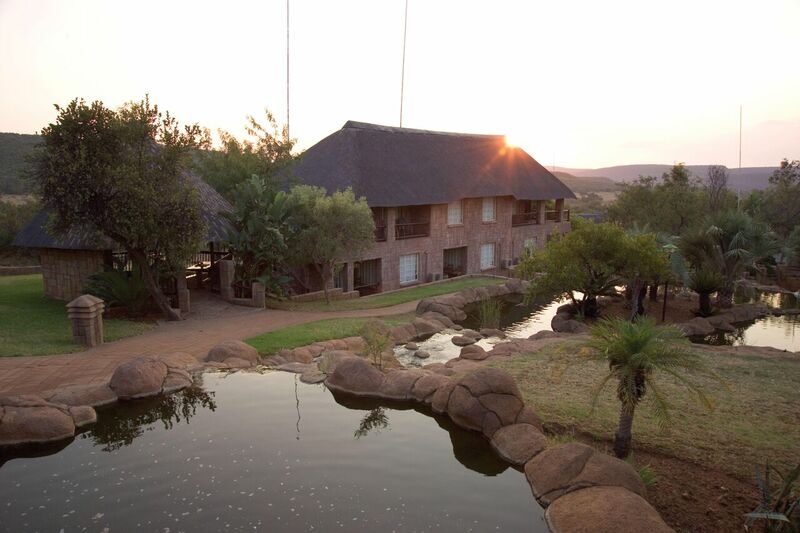 Zebra Country Lodge is a popular destination for weddings and conferences. Mountain Lodge has a splendid setting amid running streams with views of distant hills. The lodge has 26 rooms. Zebra Stables is set beside a placid lake – the perfect situation for boating and fishing. There are 20 rooms at this lodge. Bush Lodge is set in lush indigenous gardens and offers 15 rooms. There's currently no specials at Zebra Country Lodge. A variety of indoor conference venues are available at Zebra Country Lodge. Depending on the room configurations selected, these venues can accommodate groups of different sizes, ranging from 20 - 300. There are also several appealing outdoor venues for conference groups. Themed events and team building are available on request.